A monthly driving series with clinician, Robin Groves. 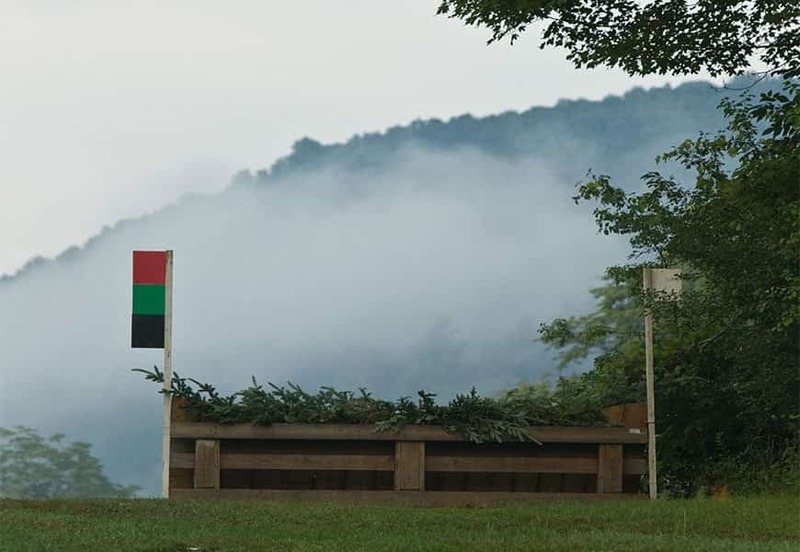 4 Elite Clinicians teach a wonderful 3-day Eventing clinic at GMHA. USEA Area 1 affiliated. The 63rd JHC is a 7 or 11 day clinic focused on horsemanship and Eventing for youth ages 9-17.